The y&i Blog: It's Your Time to S H I N E ! ! ! 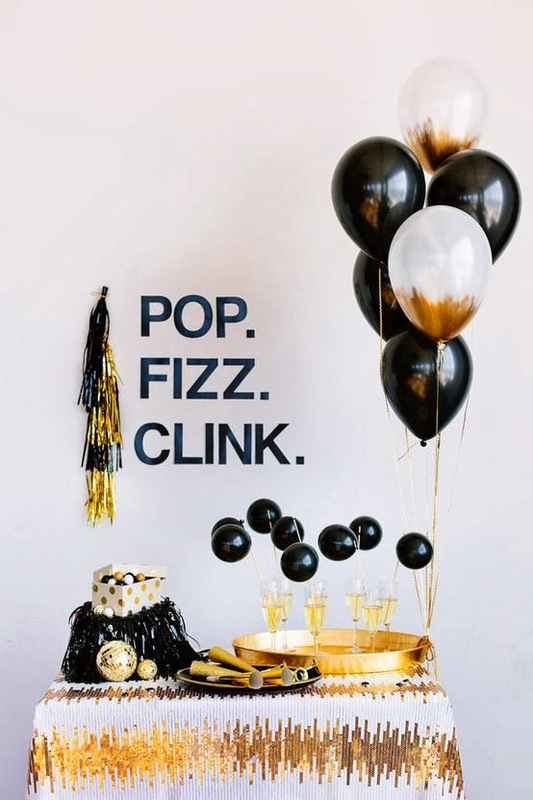 New Year's looks and Party Ideas Just for You! It's Your Time to S H I N E ! ! ! 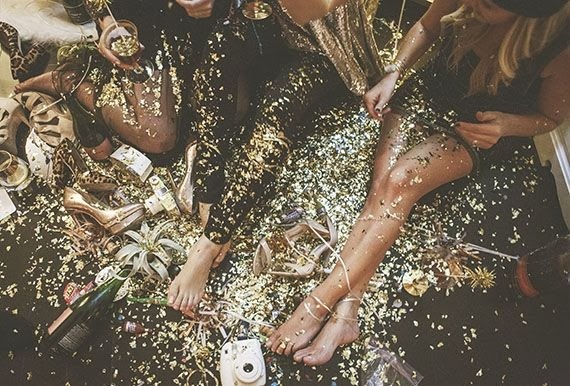 New Year's looks and Party Ideas Just for You! 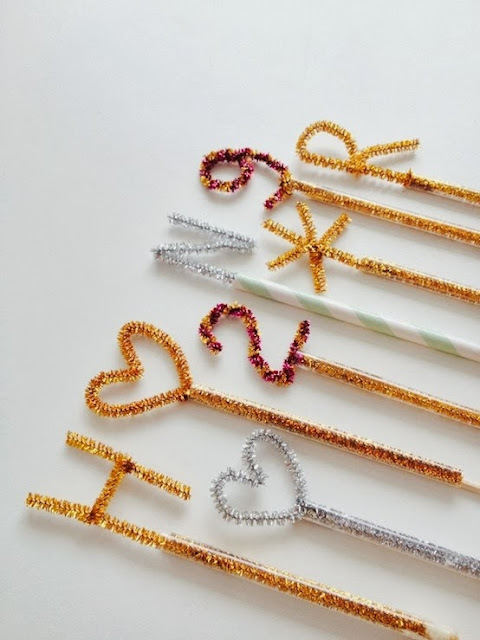 Spell letters out with pipe cleaners to make cake toppers or drink stirrers. Try sporting some fun, bling covered sun glasses for your New Year's day activities! Fun with friends (and glitter). 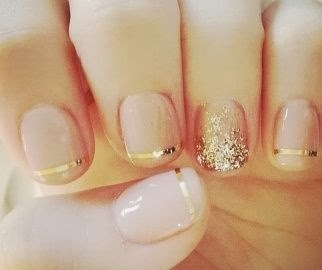 Try gold metallic confetti for when the clock strikes twelve! 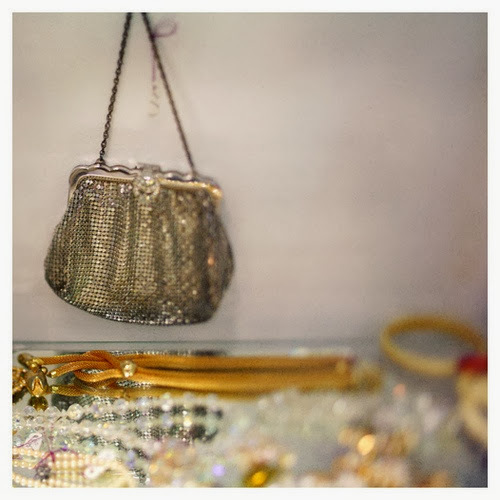 Layer on the glam jewelry this evening for a chic, vintage look! 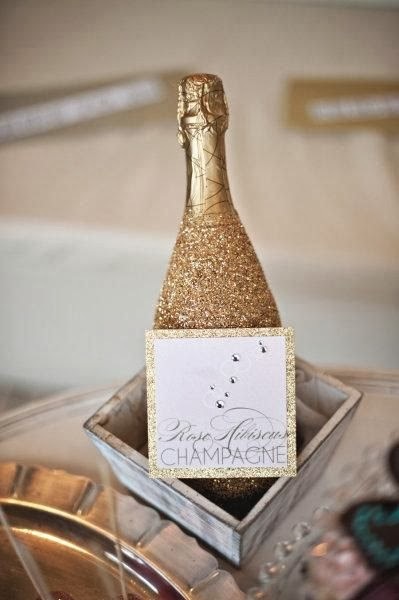 Click HERE to learn how to cover your own champagne bottles in glitter. How to create this adorable champagne table? Click HERE for the balloon how to guide! Quick! Shop your local thrift store or goodwill for an old silver tray. 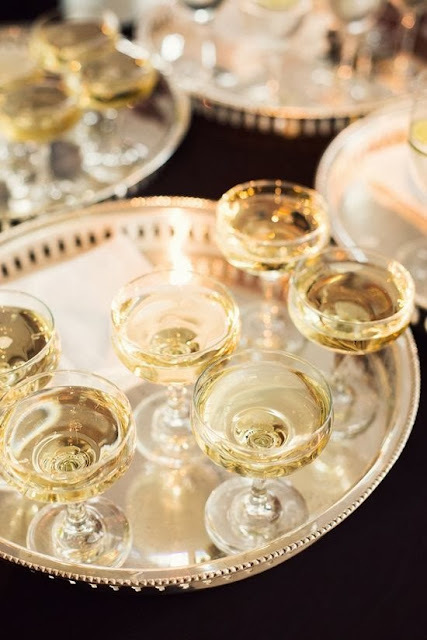 The perfect serving platter for a champagne celebration! 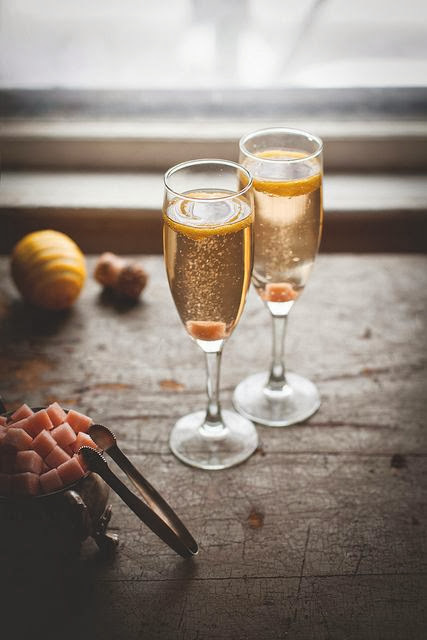 Speaking of champagne... want to add a sweet surprise to your cocktail this holiday? How about Homemade Angostura Sugar Cubes!? Click HERE for the how-to guide! Finally, one more beauty idea. How about a little nail art for tonight's celebration? This is by far our favorite look. Find the how-to guide HERE. we hope you have a lovely, happy & SAFE holiday!